2.78 ACRES ZONED COMMERCIAL. 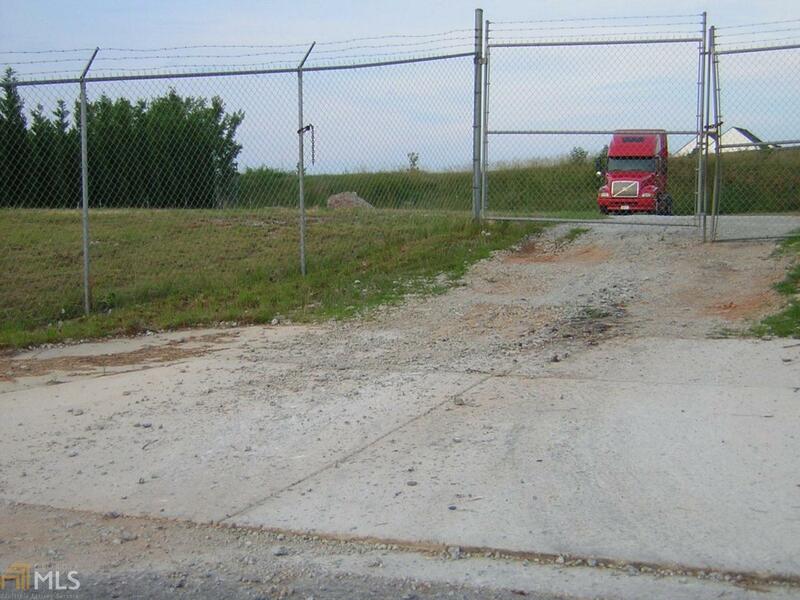 LOCATED 1 MILE NORTH OF DOWNTOWN DOUGLASVILLE AND AT THE NEW BYPASS 6 LANE EXPANSION OF HWY 92. LOCATED NEXT TO DOUGLASVILLE FIRE FACILITY AND BY VICTORIOUS KIDS ACADEMY. THIS AREA IS STRONGLY GROWING DUE TO THE HIGHWAY 6 LANE EXPANSION AD 3 RECENT INFRASTRUCTURE PLANS. AVERAGE DAILY TRAFFIC IS 15,000. NEIGHBORING COUNTIES ARE PAULDING AND COBB COUNTY, WHICH ARE A SHORT DISTANCE AWAY AND IS EASILY ACCESSIBLE. THIS LAND IS PERFECT FOR MANY DIFFERENT BUSINESSES TO BE ESTABLISHED, SUCH AS A RESTAURANT, FAST FOOD ESTABLISHMENT, CHURCH, CHARTER SCHOOL, LIBRARY, GAS STATION, CONVENIENT STORE, EATERY, MIX USED, AND MUCH MORE!